Masan Group inaugurated its MNS meat processing complex at the Dong Van IV Industrial Park in Kim Bang district of the northern province of Ha Nam on December 23. 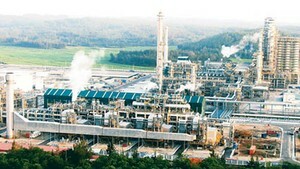 The complex, spanning an area of 10ha, was built at a cost worth nearly VND1.1 trillion (about $47.1 million). It has an annual capacity to process 140,000 tonnes of pork. It uses an advanced production line from Dutch company Marel, which will be handled and monitored by European experts. 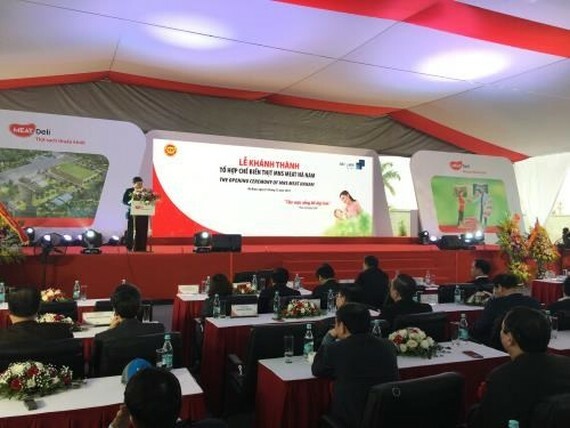 Addressing the inaugural ceremony, Chairman of the Ha Nam People’s Committee Nguyen Xuan Dong said the project promotes agricultural reform towards industrialisation and modernisation. The complex will create stable jobs and improve local labourers’ livelihood, he added. Dong also asked Masan Group to comply with policies and law of the country and regulations of Ha Nam province, as well as pay attention to workers’ lives. Local authorities will continue to create optimal conditions for businesses, he pledged.